OK, well 2018 is well underway and there have been some great releases in the tech world, ranging from cool new phones and thinner and lighter laptops. Today I am going to count down some of the 5 best laptops that you can get in 2018. 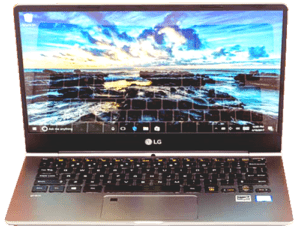 Narrowing down the laptop world into only 5 devices is pretty daunting because there are so many great machines out there right now and what one machine may not do well, another one will do really well. With that said, here are my personal favorites. I don’t think you can go wrong with any of these selections. The reason I am giving this laptop the nod as opposed to the newer Asus Zenbook 3 Deluxe is quite simple, it comes down to price. 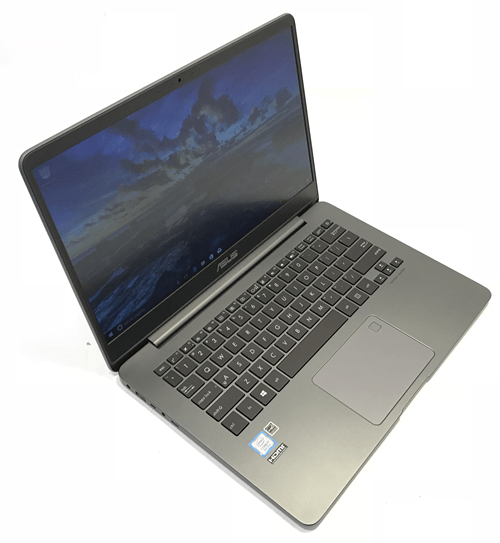 The Zenbook 3 Deluxe is currently going for about $1,400 on most sites and the Zenbook UX310 UA comes in under $900. Just because it’s cheaper doesn’t mean it’s a bad laptop though. You are still getting decent specs with a minimum of an Intel Core i3 processor. But that can be upgraded to an i7. You’re also getting a full-HD 1080p display that can be upgraded to a 3200 x 1800 pixel QHD+ screen with 30% more pixels than Apple’s Macbook 13″ Retina displays. You’re also getting 8GB of RAM and at least 256GB of SSD and an Intel HD Graphics card 620. Unfortunately, the Zenbook 3 doesn’t have the best battery life like the Dell XPS 13. But you should be able to get at least 5-6- hours of continual use. And for using it more intermittently, it should last you the entire day. Overall, the Zenbook 3 is a really solid choice and if you’re looking for something that comes in less than a grand, this is one of your best bets. This laptop from late 2017 comes in at my fourth pick. This is a really good choice if you are looking for an excellent Windows 10 2-in-1 device. A lot of people like to compare ultrabooks to the 13″ MacBook Pro. And this one is cheaper, lighter, and faster than what Apple is offering. It’s also got much longer battery life, a great keyboard, and trackpad. It also has a beautiful display and an above average sound system. What really makes the HP Spectre x360 shine though, is the fact that you can use it in all kinds of different ways. The screen of HP’s convertible flips out of the standard clamshell orientation into a tent for presentations and it stands on this keyboard or flips all the way around to work as a tablet. HP’s approach to a hybrid convertible design is one of the best I’ve seen. A lot of that is due to HP’s hinge mechanism. It is really solid, easy to open with one hand, and it just feels like a very well designed machine. To give you an idea of price, the entry level Spectre sells for about $1,200. 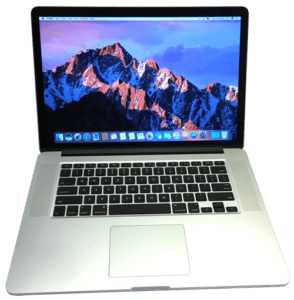 You have the options of removing the webcam, upgrading to an i5 or i7, 1TB SSD, and a 4k display. 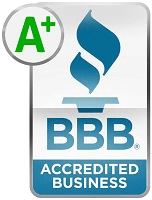 All that will increase that dollar amount significantly. My main complaint about this machine is that it tends to run a bit hot. And this is something that I am always concerned about. The third place goes to the engineering marvel 2018 LG Gram. It is super thin and portable. It’s probably the thinnest we’ve seen yet. Most premier 15″ laptops come in about 4-pounds, but the Gram weighs in at only 2.5-pounds. On top of that, it’s just a really solid ultrabook. It’s got great battery life and beats the 2017 model by about 4 hours. And you’re also getting a fingerprint sensor this time. What’s nice about the LG Gram laptop is there are a number of configurations at all kinds of different price ranges. You can pay $2,000 for a 15.6″ version that’s fully decked out with the Intel Core i7 processor, 16GB of RAM and two 512GB SSDs. You can also scale it way back for about $1,000 for the 13″ non-touchscreen laptop. 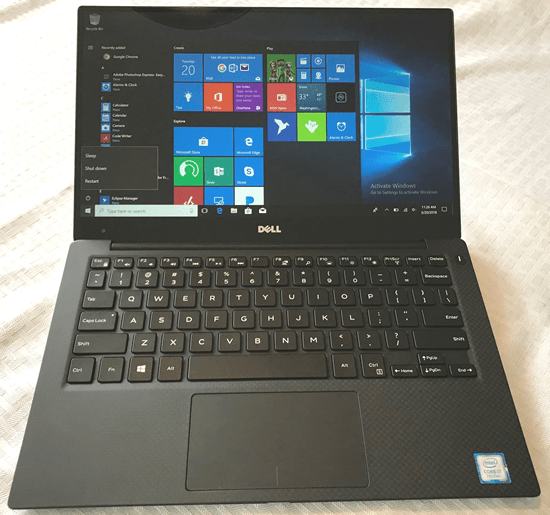 Basically, if you want a laptop with a large screen, long battery life and an incredibly light travel weight, this is definitely the choice for you. 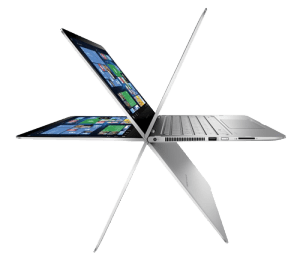 You do need to remember that you are paying for these features, so if you want a more powerful laptop for the same price or another laptop that costs a lot less, you might want to check out some other devices. This is a laptop I’ve been a fan of for a while now. It’s the 2018 edition of the Dell XPS. This is one of the very first laptops to eliminate the screen bezel altogether. The XPS 13 has always been a great all-around laptop with a slim sharp-looking body, a great battery life, great performance, and it as well comes with a lot of different configuration options. For 2018 Dell just improved on their formula. They’ve got a new design that cuts down on the overall size, adds new CPU options, improves efficiency and improved their cooling with more heat pipes and thermal insulation. There are still a lot of editions of the Dell XPS 13. For instance, you can get an Intel Core i5 with 8GB of RAM, a 256GB SSD, and 1920 x 1080 non-touch display for about $1,250. Or you can get a more advanced version with a Core i7 CPU, a 512GB SSD, 16GB of RAM and a 4k touch display for around $2,100. The very cheapest version that you can get is about $1,000. That’s less than half of the high-end version. Like I said, you have a lot of range to work with. 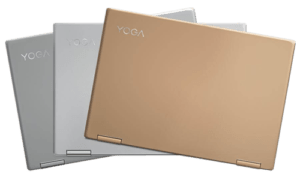 Finally, here we are the number one spot and it goes to the Lenovo Yoga 920. Honestly, the reason why this laptop is so good is that there is nothing I don’t like about it. It has a really premium look and feel. It has an 8th generation Intel Core i-series processors, for amazing performance and great battery life. Also it has an active pen support and little things like Thunderbolt 3 support. Lenovo even moved the webcam position back above the screen again. 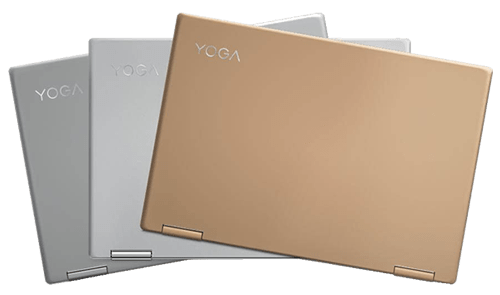 I guess the only thing I could really gripe about at all with regards to the Yoga 920 is the fact that it is a little bit heavier than something like the LG Gram. It comes in at about 3-pounds. However, we’re only talking about a half of a pound here, and that speaks to the quality of this laptop. All the 5 laptops sell successfully and will satisfy even most picky users. And unless you are mac user you will love either one of them.